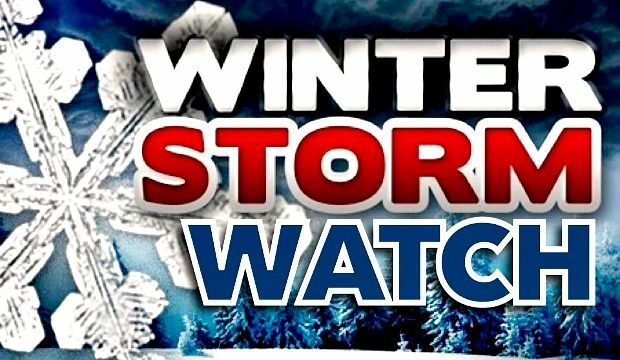 BELLVILLE — The National Weather is certain enough of the path of a building winter storm that a Winter Storm Watch has been issued for this area. It goes into effect at 4 a.m. Saturday and runs through 4 a.m. Sunday. The forecast is not much different from what we’ve been reading for several days, but snowfall amounts have been upgraded. The forecast will be updated again as Winter Storm Harper nears. Heavy snow is expected, with total snow accumulations of 10 to 15 inches possible, accompanied by wind gust as high as 35 mph. Travel could be very difficult to impossible. The cold wind chills as low as 20 below zero could cause frostbite on exposed skin in as little as 30 minutes.